Music festivals to attend this summer! With Glastonbury over already, a lot of us are probably not ready to let go of the festival spirit and now we don’t even have to! 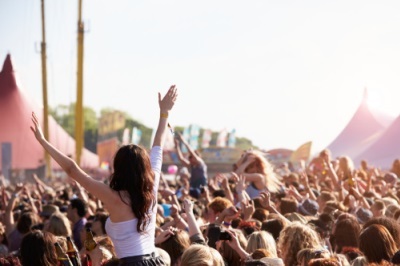 The festival season is just getting warmed up and there’s many events featuring live music happening all over the world. In addition to all the bands you can enjoy at Latitude this year, there is also a diverse range of culture to be experienced from ballet to book-readings and Thai food to techno. Latitude is very family friendly and can be enjoyed by people of all ages with main acts including Skrillex, Stereo MCs and Hurts. Jaz Beach is Europe’s best beach according to Lonely Planet so why not turn a festival in to a holiday at the same time? World class DJs are expected to attend the festival which is quickly becoming one of Europe’s best and most affordable festivals. 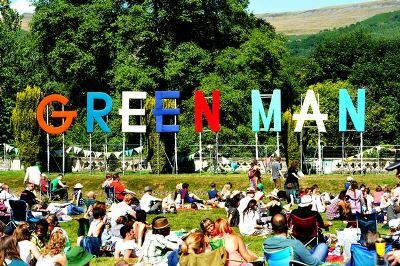 Green Man started out 13 years ago as a modest folk festival in the Brecon Beacons which has since established itself as one of the most anticipated alternative music festivals in the UK. The festival will be headlined by the likes of James Blake, Laura Marling and Wild Beasts. The majority of the line-up at this African festival is from the thriving Malawian music scene however there are Western DJs and bands regularly making the trip. Offering a stunning backdrop of a lakeside wildlife reserve, this is a festival to be experienced. 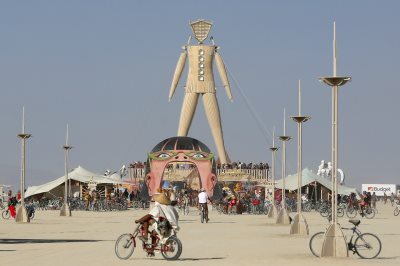 The Burning Man is one of the world’s most bizarre and creative festivals, and therefore it is not strictly just a music festival. Each year the festival has a theme which encourages festival goes to dress in fancy dress – this year it is ‘DaVinci’s Workshop.’ A huge creation which is different each year is also set alight on the Saturday night which creates an epic bonfire. India is not the first country that comes to mind when you think of our typical festival but this is not a typical festival! You won’t need a tent as festival goers are invited to sleep and stay in traditional dens, while the festival itself is set in a 17th century palace. While enjoying the music, you can also indulge in regular yoga sessions! If you’re planning on travelling to a festival abroad this summer, don’t forget to get your travel insurance sorted with us! Get a quick quote today!